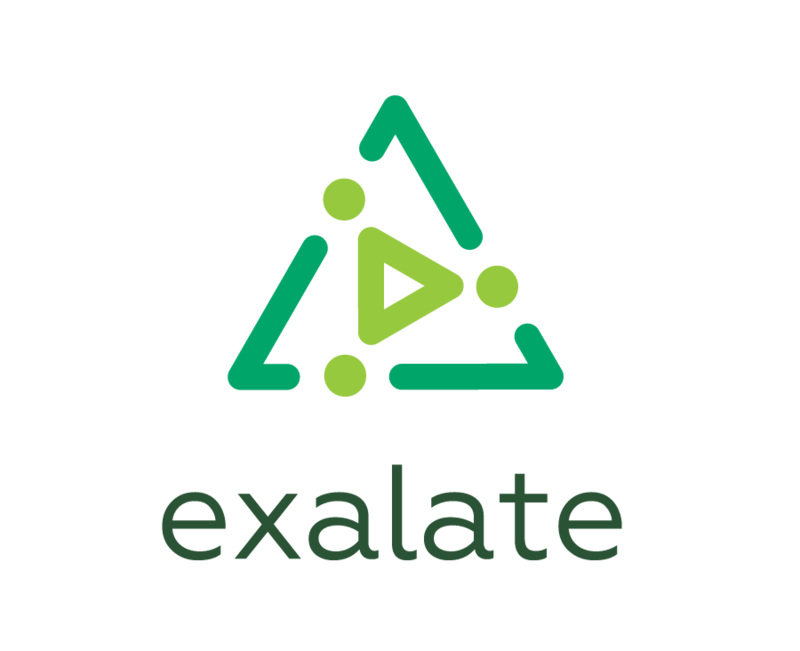 The Exalate app provides a Sync Queue utility to monitor outgoing and incoming synchronization messages that are in progress. You can find it in the Exalate admin menu as a separate tab. The tool stores data related to the synchronization that is under processing. You can also track attachments synchronization separately. Sync Events display outgoing synchronization events queued in the In progress status. Exalate creates Sync Event once the local issue has been updated. You can see all processing Sync events under this tab. Sync Requests display incoming synchronization requests queued in the In progress status. Exalate creates Sync Request on the remote issue update. You can see all processing Sync Requests under this tab. Blob Events display outgoing synchronization events of the attachments that are in progress. Blob Requests display incoming synchronization events of the attachments that are in progress. You can track all synchronizations that are under processing. When you use Bulk Exalate or Bulk Connect to sync a big amount of issues at a time you can track the synchronization progress. You can use Sync Queue data when troubleshooting. You can get details of the queued sync event or request. Usually, support engineer requests data from the Sync Queue to get more context of an issue.